You will be welcomed at the airport by one of our representatives and transferred to the Victoria Angkor Resort and Spa. After you have settled into your hotel, we have scheduled a welcome reception for you and your fellow travellers. 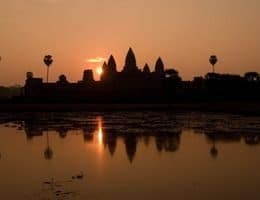 Your adventure begins at Angkor Wat, Cambodia’s most iconic landmark and the biggest religious settlement in the world. 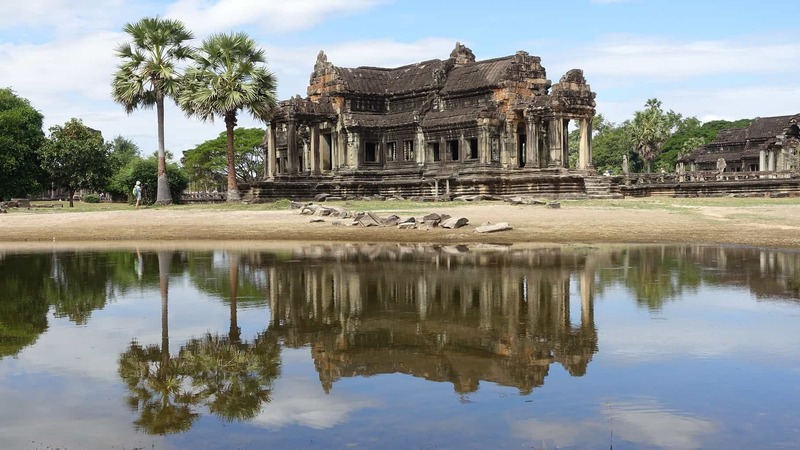 After lunch at a local Khmer restaurant, you’ll discover the city centre of Siem Reap, travel on a traditional Tuk Tuk and explore Banteay Srei and Banteay Samre, two terrific temples dedicated to the Hindu Gods. In the evening, you’ll enjoy a private dinner with an Apsara show at the hotel. Your morning will start with a guided tour to the south gate of Angkor Thom and its temple, Bayon. You’ll then walk around the back of Bauphoun, along the Terrace of the Elephants and the Terrace of the Leper King. The last part of the tour will take you to the 12th-century Ta Prohm temple, which is on the UNESCO World Heritage List and one of the most visited places in Cambodia. n the afternoon, you’ll visit Banteay Srey, considered to be the pinnacle of artistic achievement of Angkor, and Banteay Samré. The evening will be at leisure: an ideal time to take make use of the spa facilities. 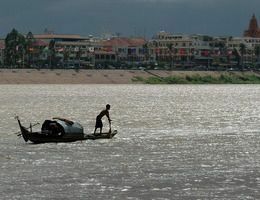 After a relaxed morning at the hotel, we’ll travel to Kampong Cham and the Mekong River, known for its majestic views. You’ll also get to experience a traditional Buddhist Water Blessing at the Wat Hanchey monastery. Followed by a drive through the city of Kampong Cham to see the magnificent Stupa, which is a 10-meter long reclining Buddha, and the 13 meters tall preaching Buddha. This morning you’ll walk up the hill to the local monastery of Wat Hanchey, and receive a traditional Buddhist Water Blessing from the resident monks. 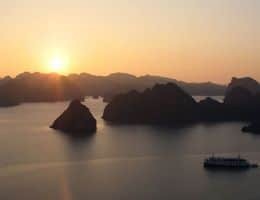 After taking a walk around the monastery and seeing the amazing views of the Mekong River valley, you descend 303 steps and return to the ship. 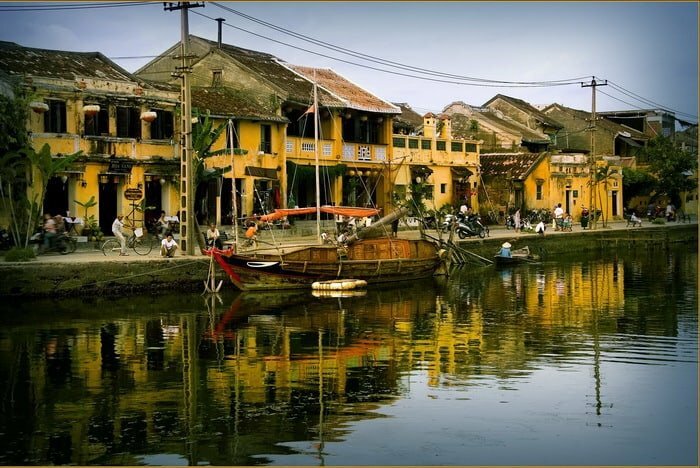 In the afternoon, you’ll visit some of the houses of the local people in the town of Angkor Ban. Today you’ll explore the grounds of the Royal Palace Complex, which is set along the serene riverfront. 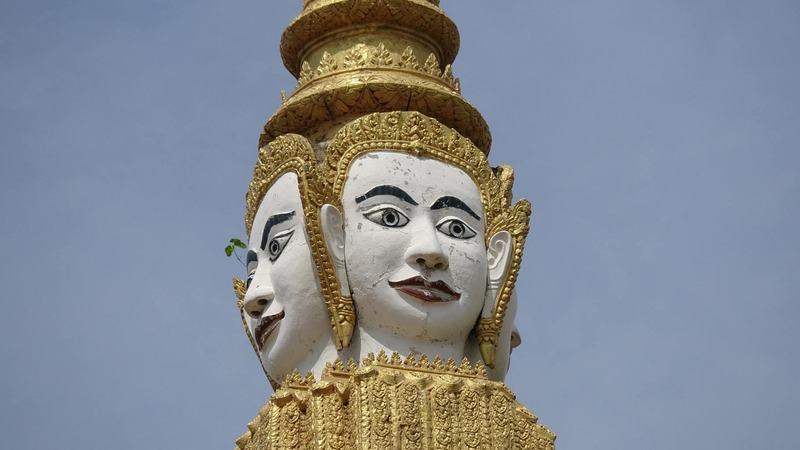 Following this, you’ll visit the Silver Pagoda, home of the Maitreya Buddha and Cambodia’s Emerald Buddha. 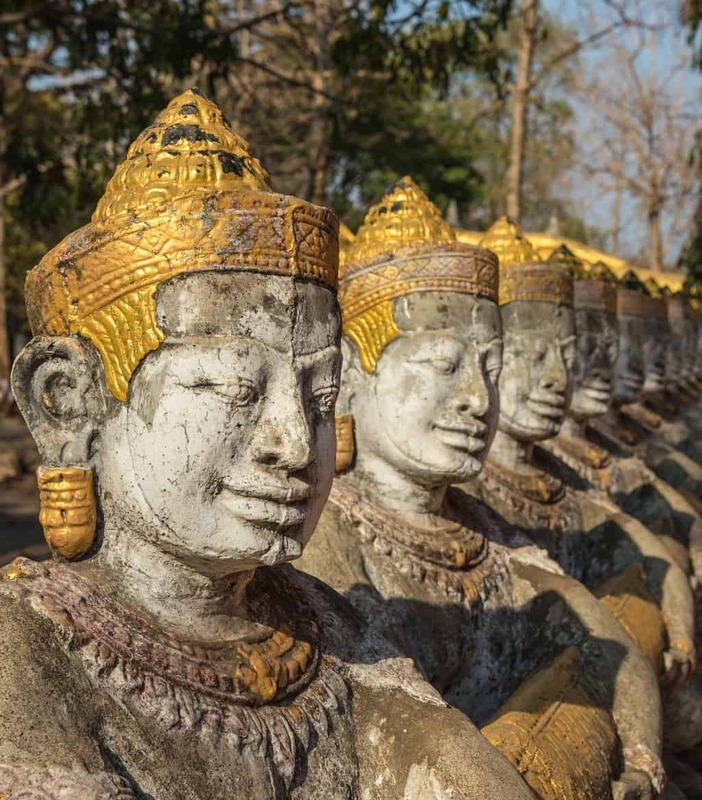 To close off the excursion, you’ll get to see the largest collection of Pre-Angkorian and Angkorian artefacts at the Open Air National Museum. On the seventh day, you’ll take a 45-minute drive from the ship to the Choeung Ek killing fields. 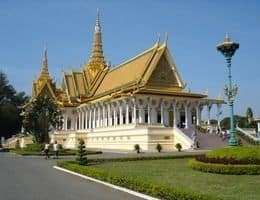 You’ll visit the small museum and Memorial Stupa, while learning about the atrocities committed during the Khmer Rouge. Before finally returning to the ship, you’ll also visit Tuol Sleng, the former school converted into the main prison and torture headquarters of the Khmer Rouge. 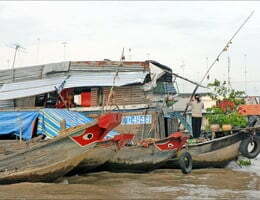 From here, you will depart Phnom Penh to sail downstream to the Cambodia-Vietnam border. 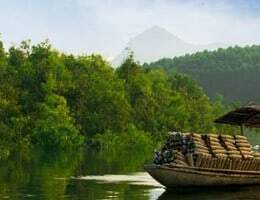 Your day will start with a cruise along the Mekong Delta to discover the temple of the Cao Dai faith, one of the unique of Vietnam. You’ll then jump on a traditional Vietnamese Tuk Tuk to a family owned weaving workshop. 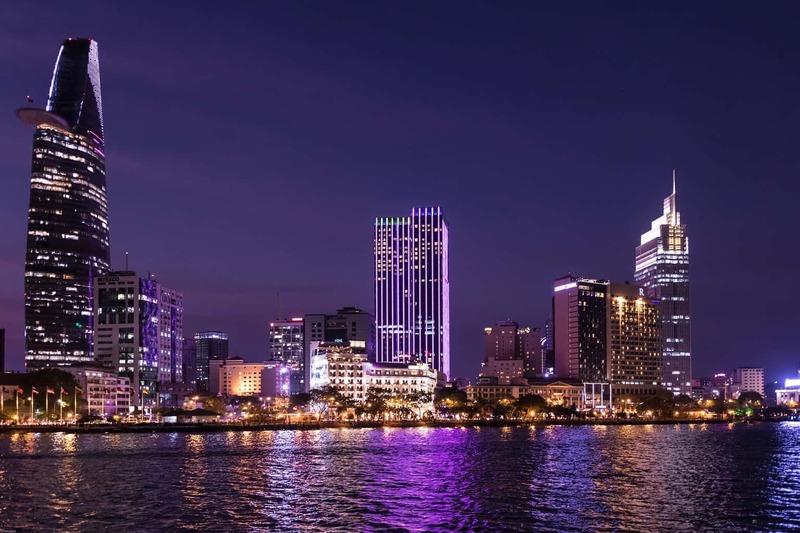 Today you’ll explore the historical town of Sa Dec, where you will visit the residence of Mr. Hyun Thuy Le, the man who inspired Marguerite Duras’ novel, L’Amant (The Lover). Later, you’ll visit a traditional rice factory. 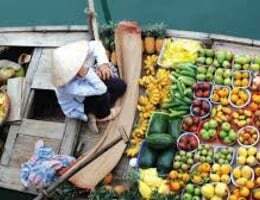 Today you’ll sail past the charming French Gothic Cathedral of the city and see the floating market. 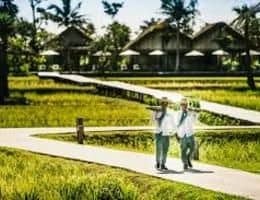 The surroundings are absolutely breathtaking, particularly the masses of coconut trees and the walking tour of the local handicraft village. To close off the day, you’ll be settling down on the sun deck of the Le Salon Lounge for a farewell reception and dinner with the crew. 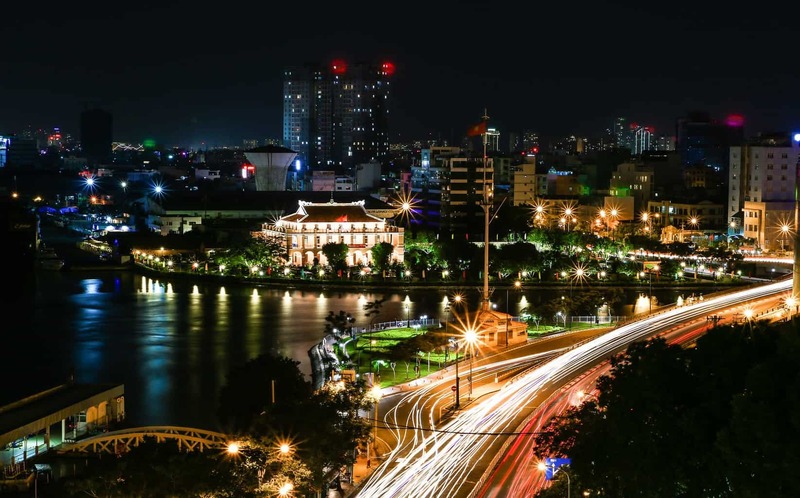 Today we’ll discover Ho Chi Minh’s French Colonial architecture, particularly the Central Post Office and the Notre Dame Cathedral. After the tour, you’ll enjoy lunch at a local restaurant. Evening at leisure. Today we’re heading underground to explore the Cu Chi Tunnels. In the evening we have organised a farewell dinner with lots of multi-cultural cuisines. 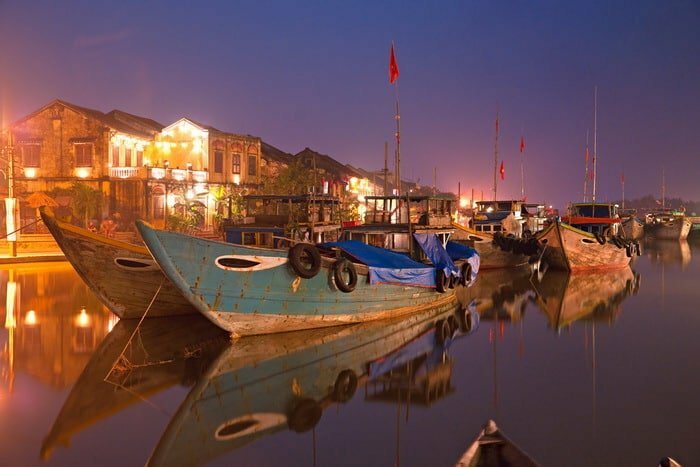 Expect flavour, colours, exotic food, classic Vietnamese, traditional French and more. You will be picked up and driven to the airport, ready to take your flight back home.